This past October I participated in the Clio Art Fair and I had a wonderful time meeting artists and making connections at the fair. 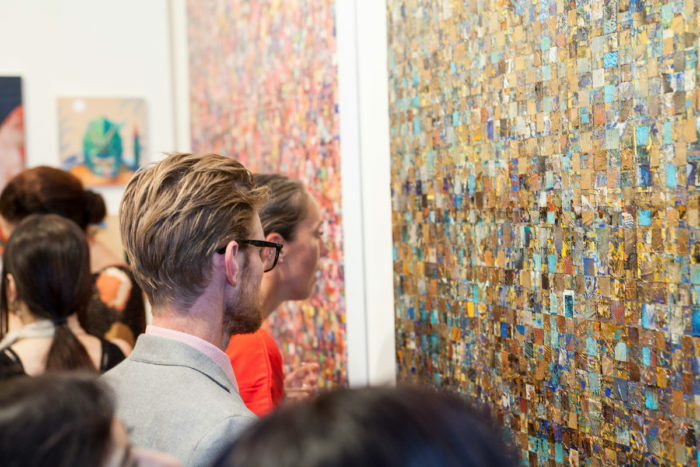 "It started in 2014 as a satellite art fair to the Armory show which happens once per year, in March, during Armory week. Now Clio is an established fair that runs twice yearly, March and October. Clio Art Fair was born from the vision and idea of Alessandro Berni who wanted a curated fair created with the idea of discovering independent artists and showcasing the careers and achievements of already affirmed creative minds. 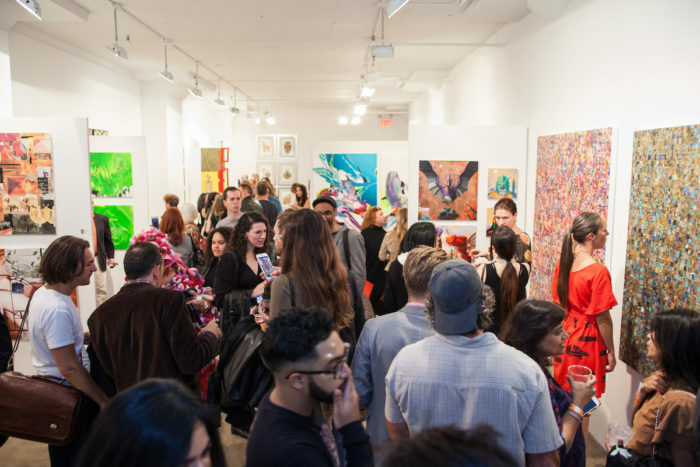 CLIO ART FAIR colored the Art scene of Chelsea this past weekend." Some excellent articles were published following the event that you can check out here.